Altera - Also one of the world's biggest FPGA manufacturers. In 2015 Intel completed the acquisition of Altera and now Altera is a business unit within Intel. Some examples in this blog were done with Quartus and Modelsim-Altera. Matlab - An incredible set of tools, and one you will have to learn if you are serious on your FPGA career. 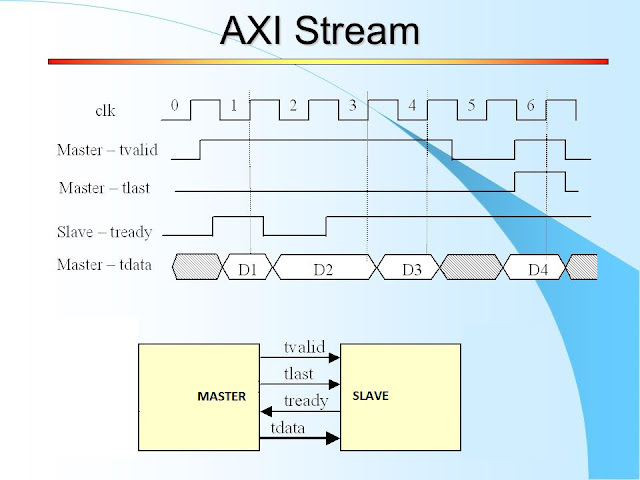 Used for verification, simulation and co-design with VHDL (and other HDL design languages).